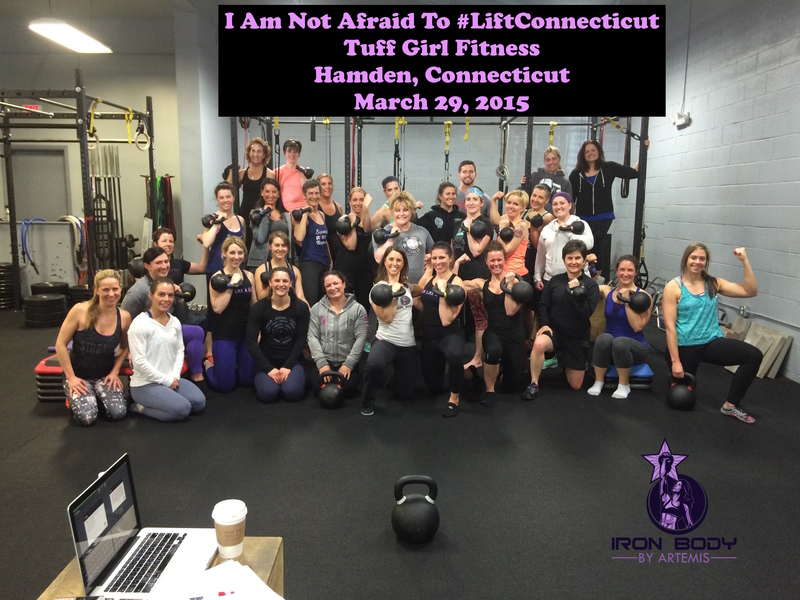 Deadline to register is THIS WEDNESDAY March 21, 2018. 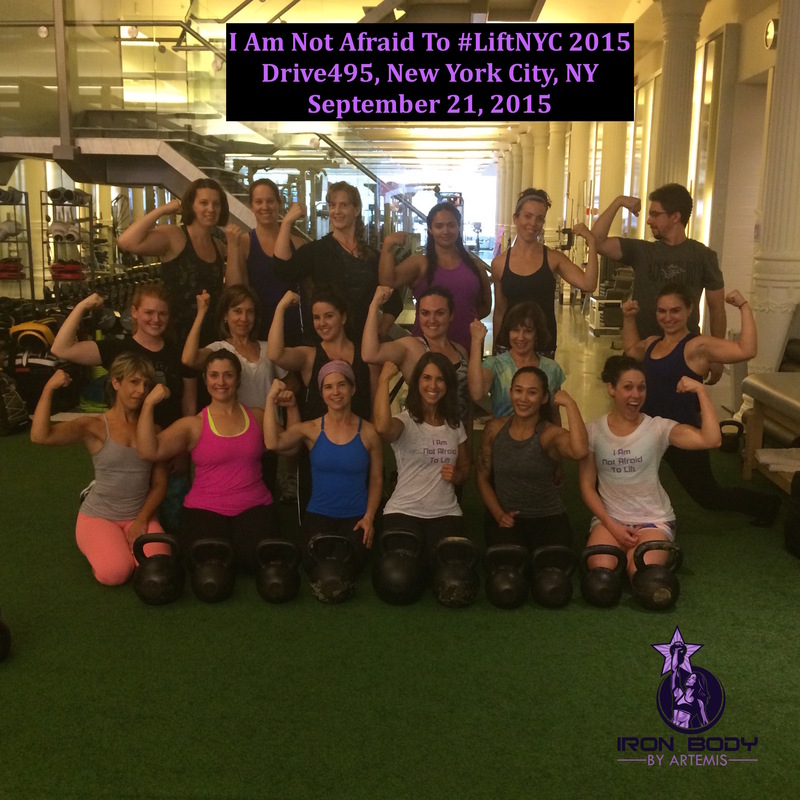 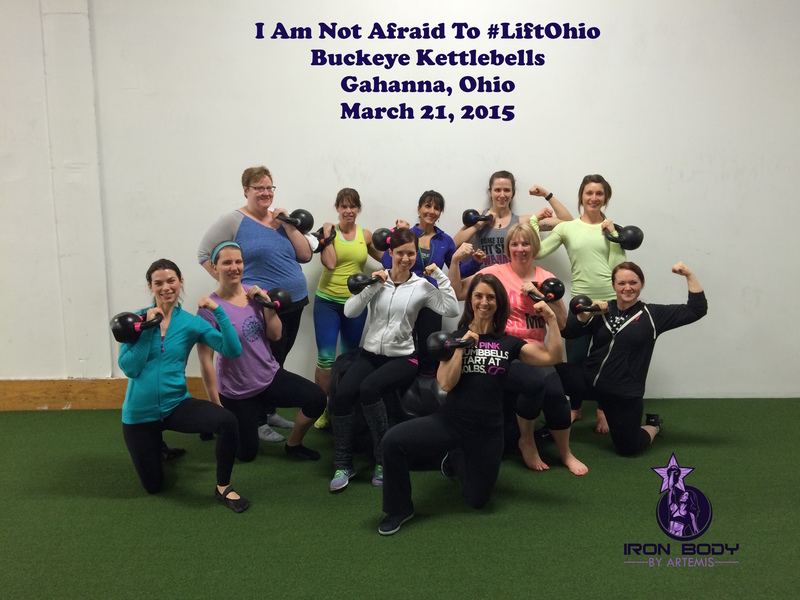 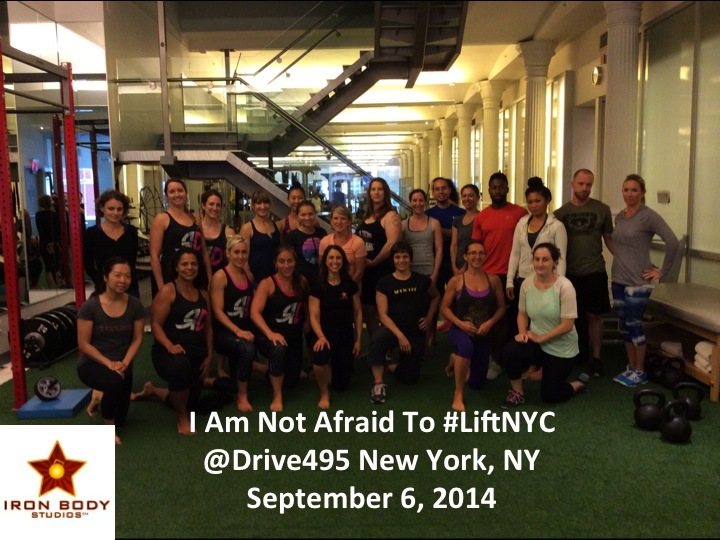 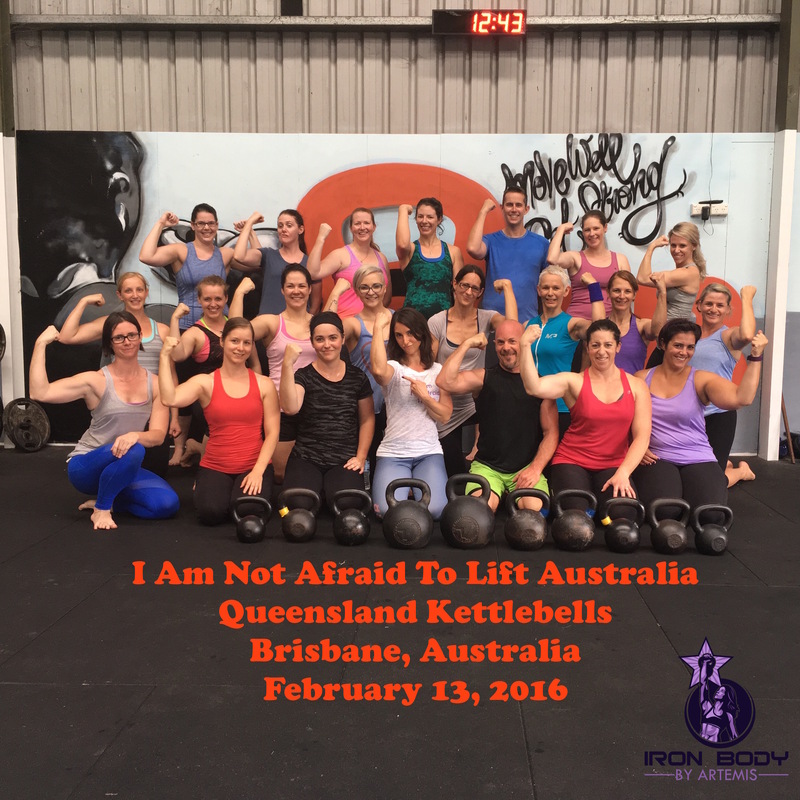 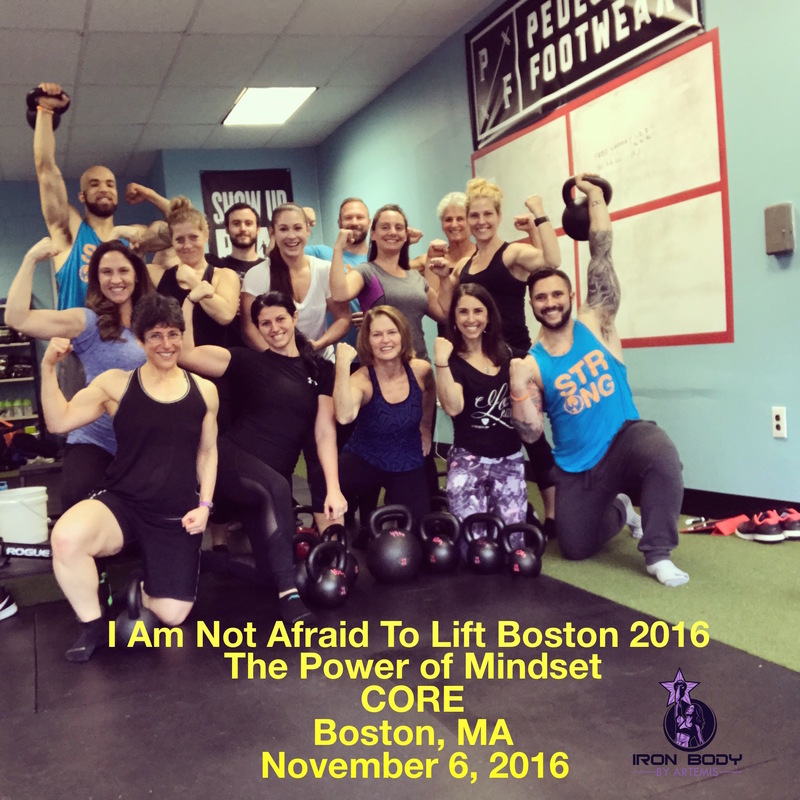 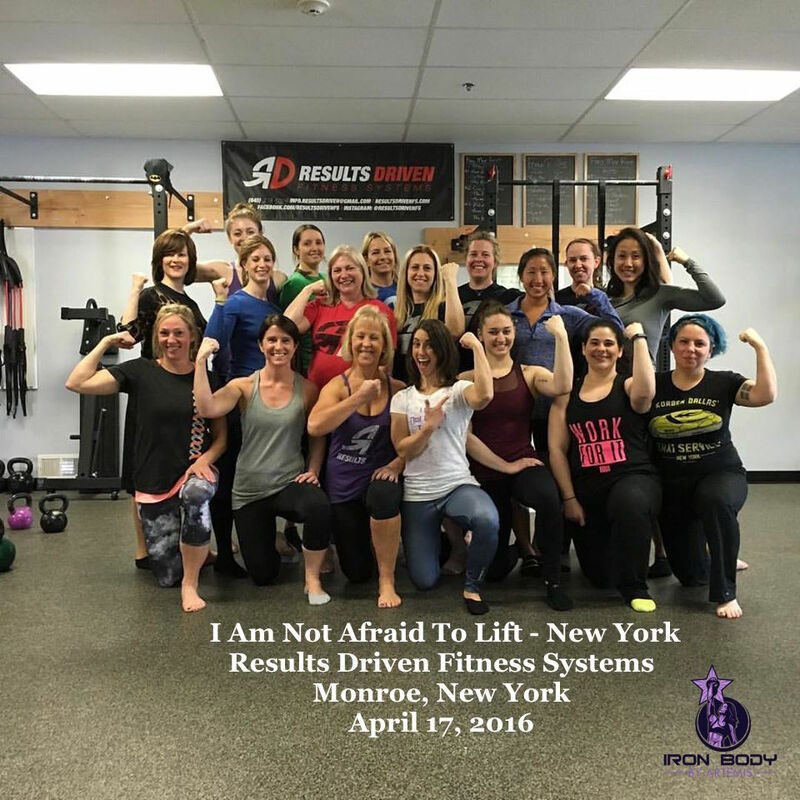 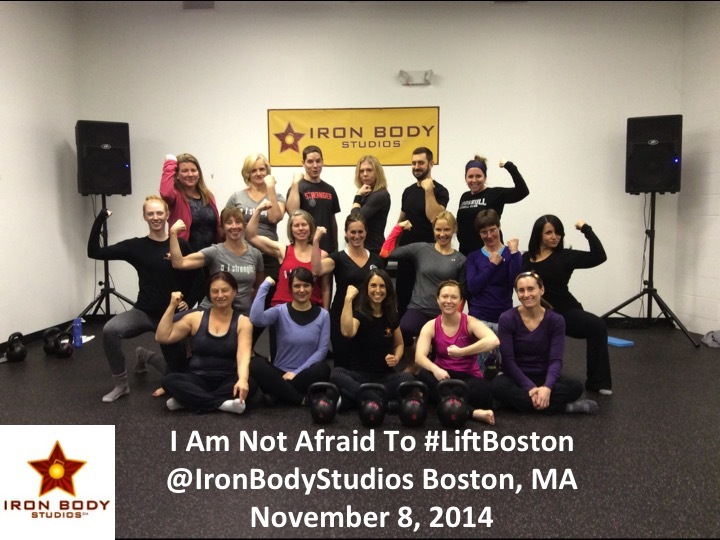 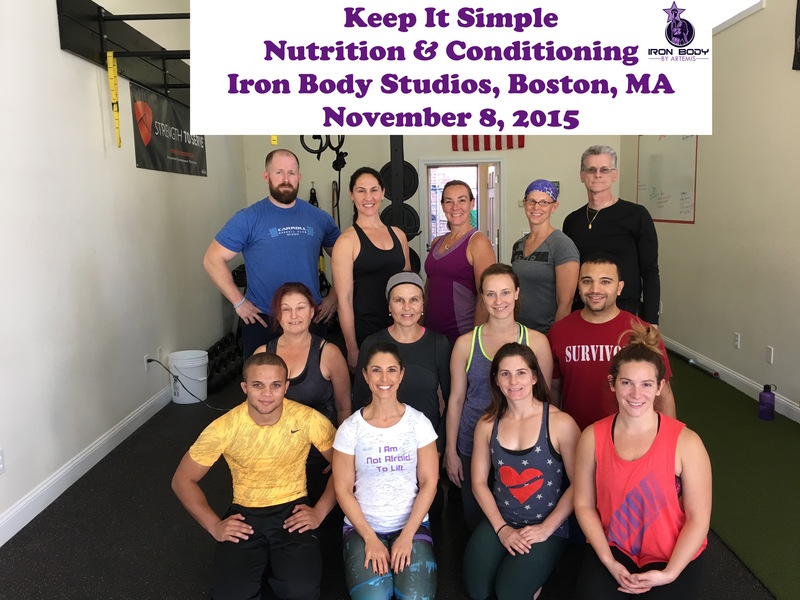 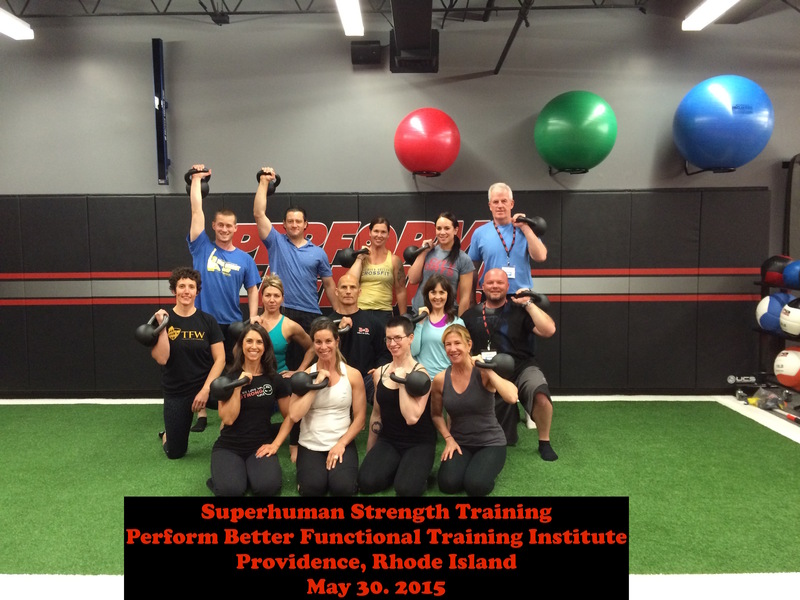 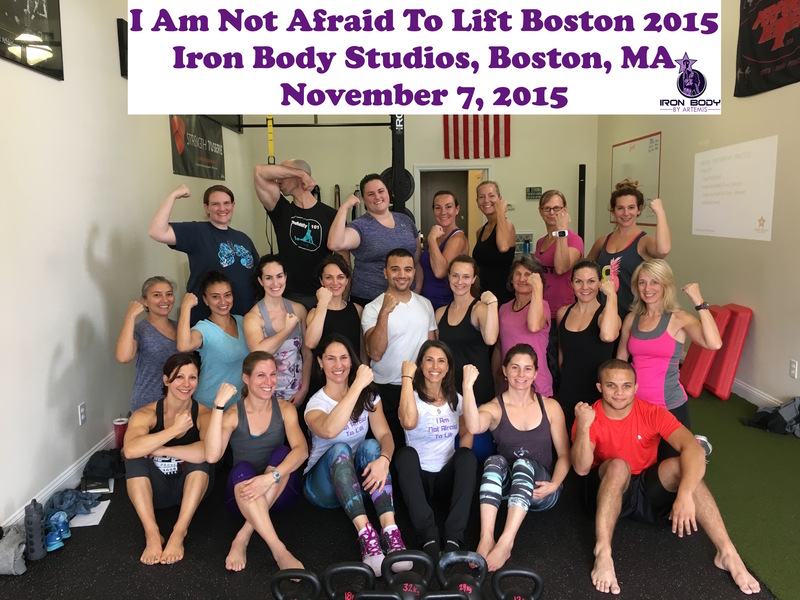 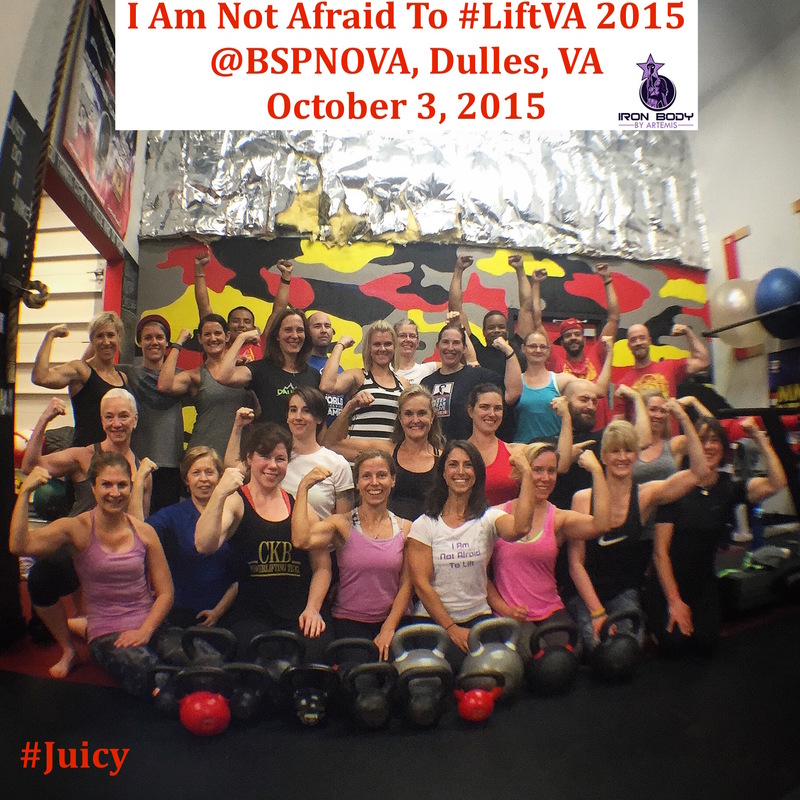 In case you missed it, I will be in Boston on June 2, 2018, teaching I Am Not Afraid to Lift® my Women’s ONLY Strength Workshop at MSC Strength and Conditioning, Weymouth, MA. 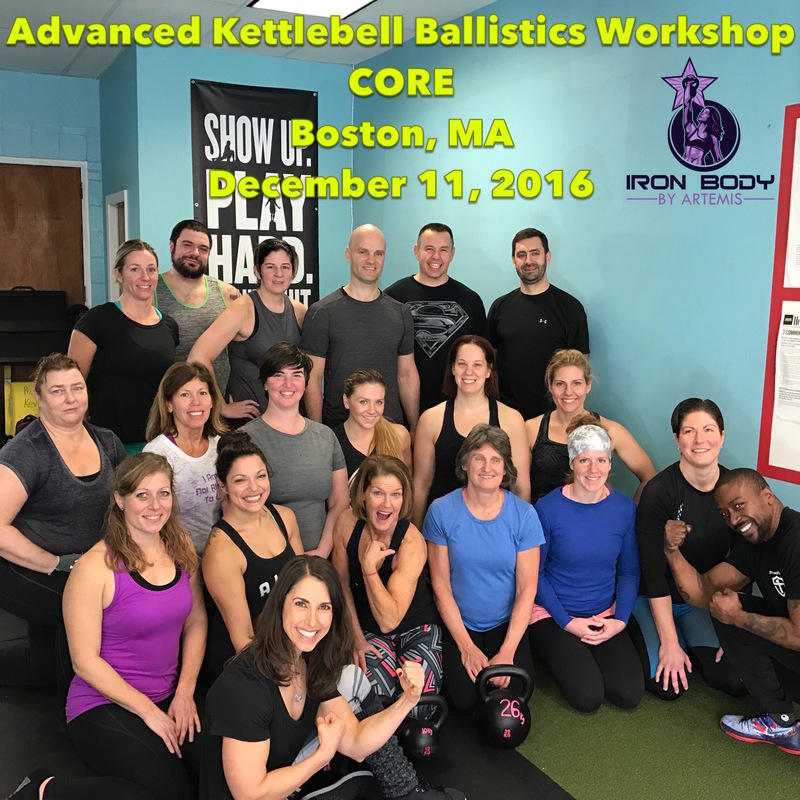 Early Bird ends May 20, 2018. 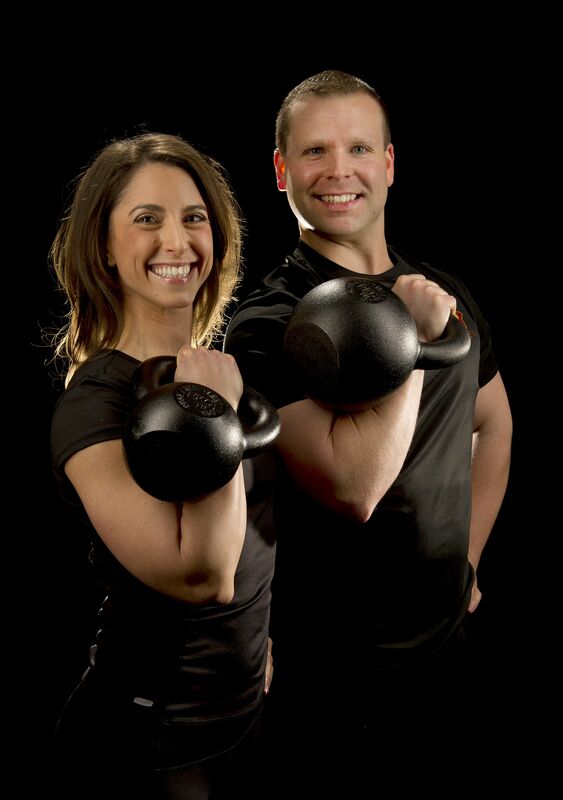 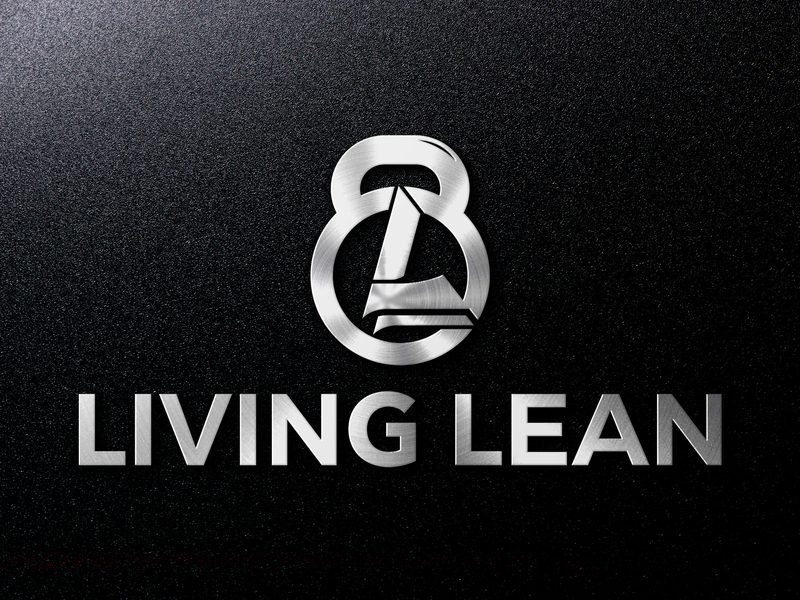 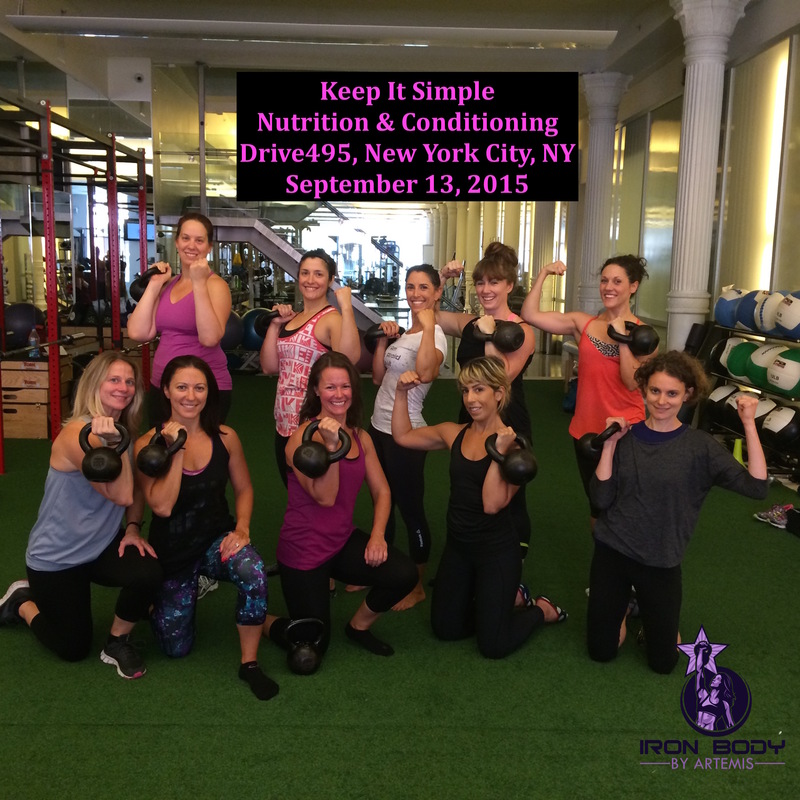 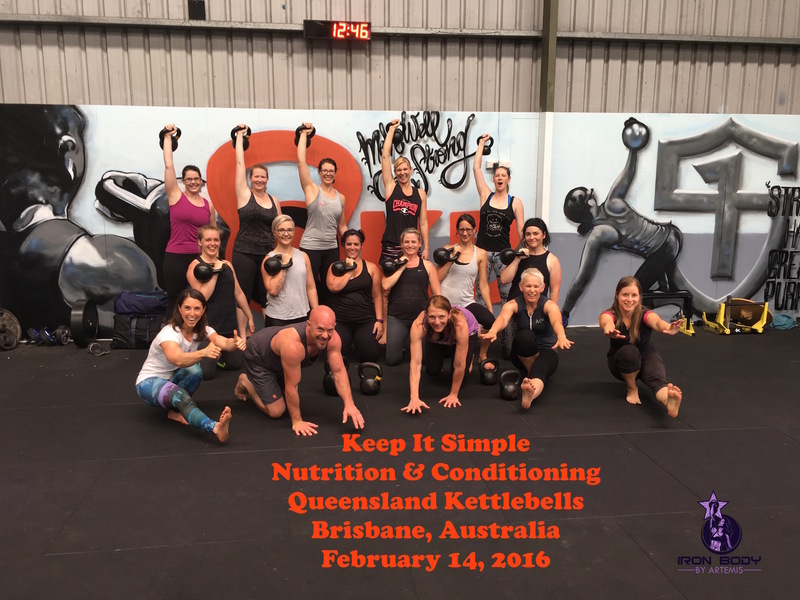 ← Pressing: The Wedge & StrongFirst Kettlebell Course Las Vegas on 3/25/18!